We're not actually moving until the second half of June, but since the house goes on the market this week, lots of stuff has to get removed as part of the effort to make the house look as large as possible. Pre-packing actually works really well. I'll be almost mostly done packing for the move by the end of this week, which will make the actual move a little less stressful as it gets closer. As I looked at this unformed box this morning, a question struck me: who invented the cardboard box? Yes, a question you never knew you wanted answered. Until now! The first commercial paperboard (not corrugated) box was produced in England in 1817. Cardboard box packaging was made the same year in Germany. The Scottish-born Robert Gair invented the pre-cut cardboard or paperboard box in 1890 – flat pieces manufactured in bulk that folded into boxes. The Scottish-born Robert Gair owned a paper bag factory in Brooklyn. In 1879, a pressman at his factory didn’t see that the press rule was too high and it reportedly cut through thousands of small seed bags, instead of creasing them, ruining them all before production was stopped and the problem fixed. Gair looked at this and realized if sharp cutting blades were set a tad higher than creasing blades, they could crease and cut in the same step on the press. While this may seem like an obvious thing, it’s not something any package maker had thought of before. 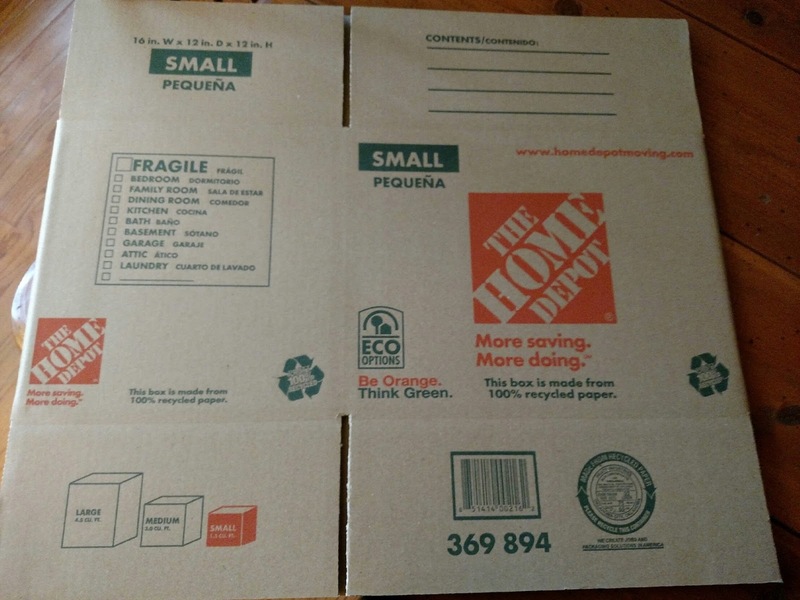 Switching to cardboard, instead of paper, this would revolutionize the making of foldable cardboard boxes. You see, in the old way, to make a single sheet folding box, box makers would first score the sheets using a press, then make the necessary cuts with a guillotine knife by hand. Needless to say, this made mass producing foldable boxes prohibitively expensive. In Gair’s new process, he simply made dies for his press such that the cutting and creasing were accomplished all in one step. With this modification, he was able to cut about 750 sheets in an hour on his press, producing about the same amount in two and a half hours on one single press as his entire factory used to be capable of producing in a day. Also, as a bonus from Today I Found Out, the story of one of the rarest movies in history (in terms of people who have actually seen it): Jerry Lewis and the Crying Clown.